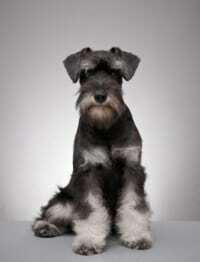 The Schnauzer is a medium sized dog that originates from Germany. 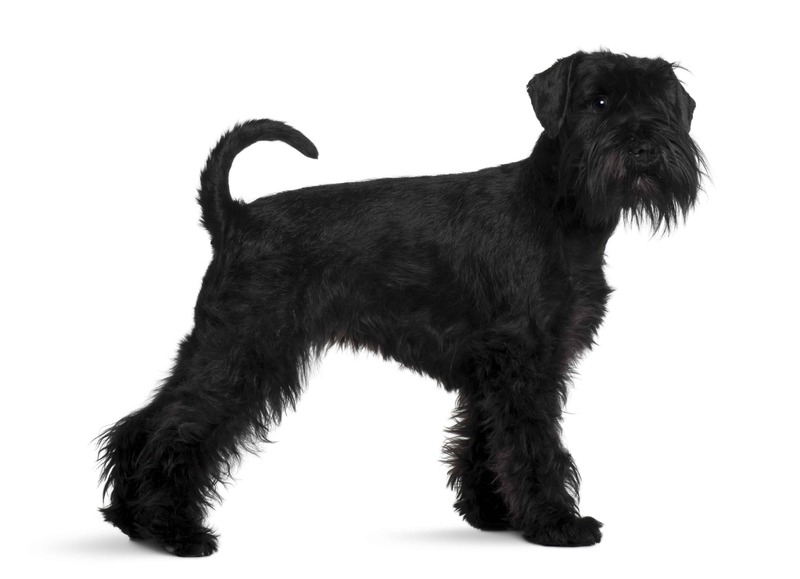 He rose to popularity after he was combined with other breeds and got Giant Schnauzer and Miniature Schnauzer. 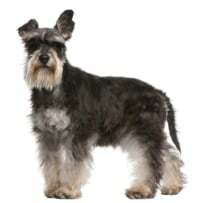 They have long facial hair and double coat, which gives the appearance that he, has a beard. 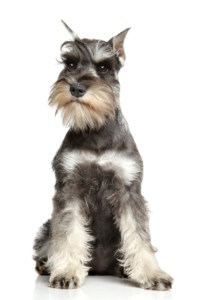 The Schnauzer coat is wiry which means that you have to groom it frequently because it could lead to shagginess. 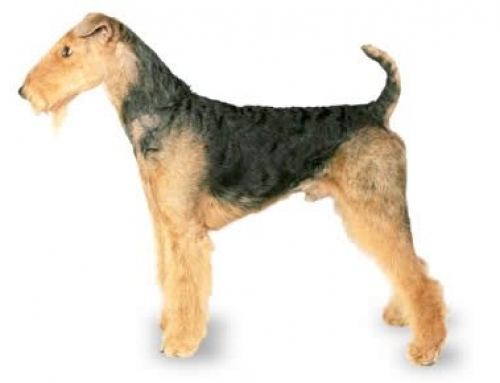 You can easily enjoy having them because they don’t shed at all, or very little. 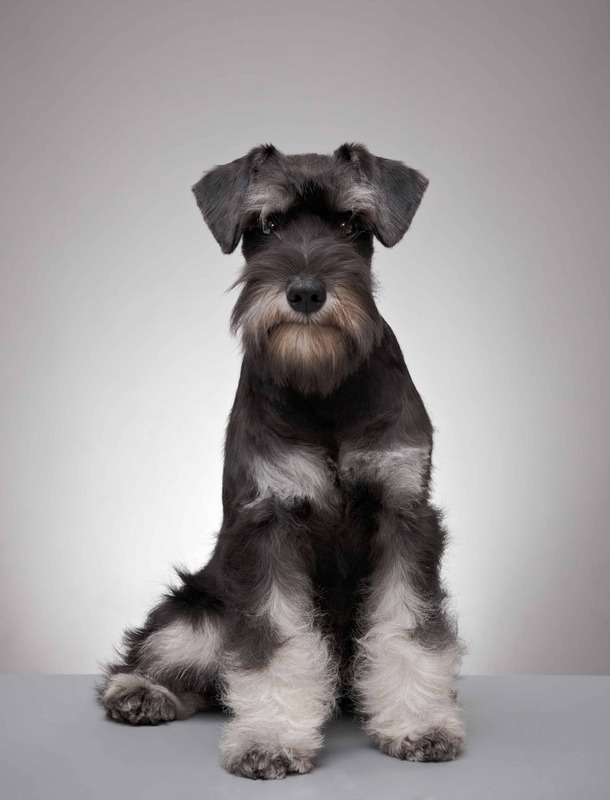 Schnauzer can reach up to 51 cm in height and 23 kg in weight. 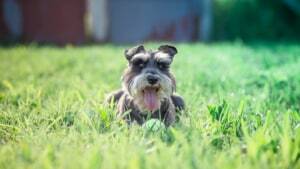 The life expectancy is approximately 14 years. 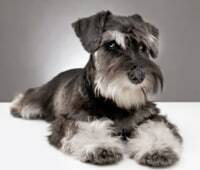 Schnauzer is an old breed of dog, and even though the origin is unknown, most people believe that they appeared in 15th century in Germany. 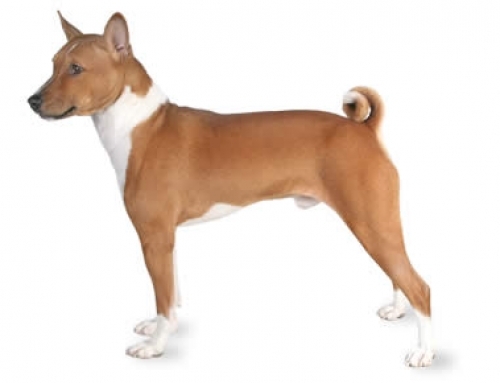 Their main role was to guard horses, hunt rats and protect stables because they are energetic, persistent, hardy and defensive. 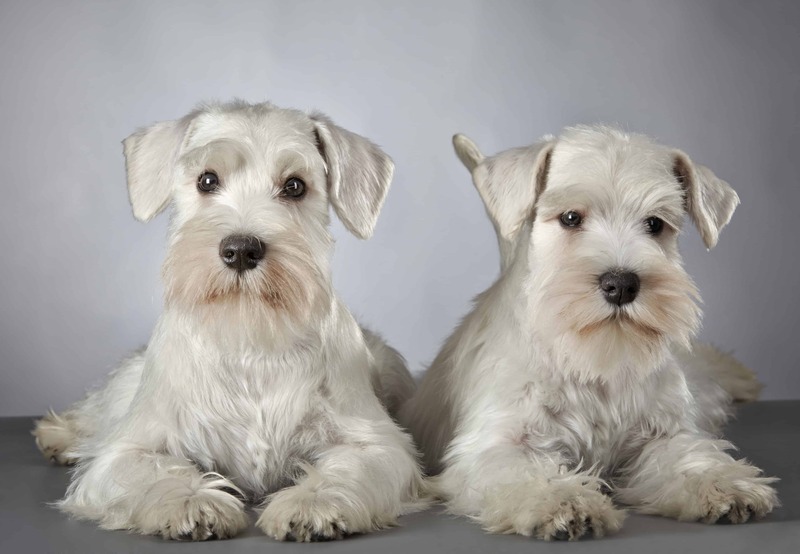 The first time they were bred by standards was in 1880. 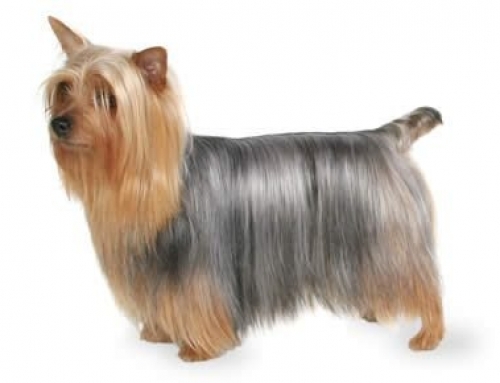 Today, they are considered as one of the most popular dogs with amazing personalities. 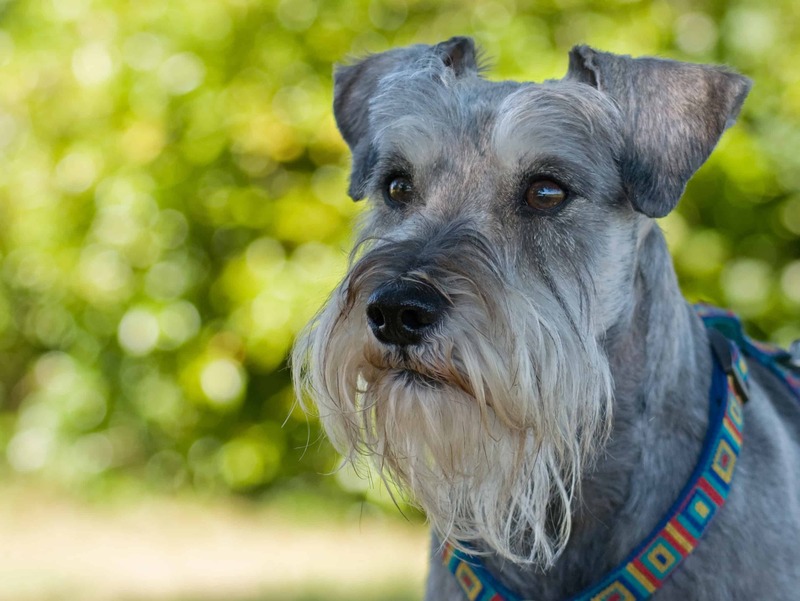 The Schnauzer contains possibility towards alertness, hunting, and independence, which means that they are perfect service dogs. You should start to socialize them since the young age, in order to become a confident and well-rounded dog. 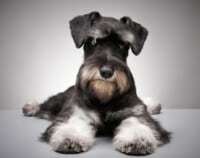 They can become stubborn and possess average intelligence that has to be stimulated especially physically. Schnauzer is patient and sturdy dogs that can be perfect for families with children. They also enjoy being with other cats and dogs, but you should keep them away from guinea pigs, mice, and rats because they were bred to hunt them. Schnauzer Comedone Syndrome – This particular syndrome is a skin condition that affects more than 50% Schnauzers. 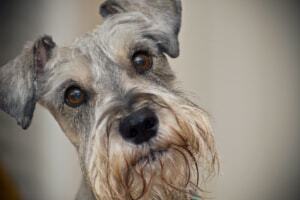 They are gently and tend to have moles, crusty growths, and cysts. 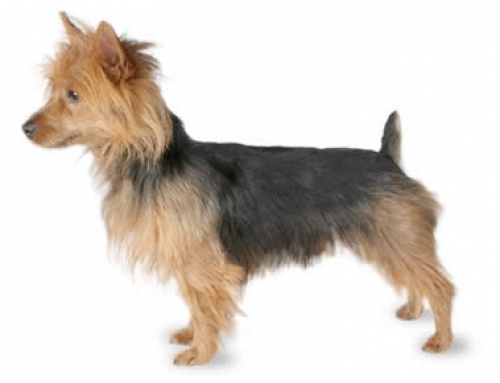 It can be chronic or inherited but you have to treat them to vet. Get PetCare for your Schnauzer in order to protect it from all conditions that could happen during his life. 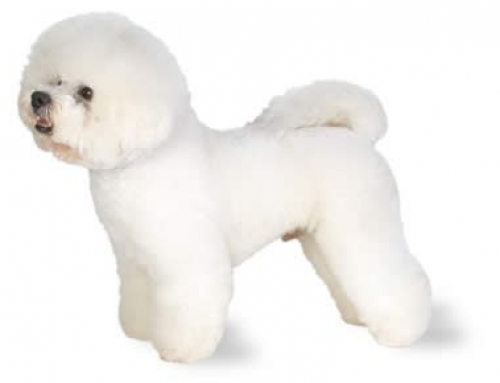 They are considered s hypoallergenic dogs because they shed a little. Durer and Rembrandt made pictures with them as important parts.